My son Matt and I went up to the Catskills last weekend to spend a couple of days fishing with a few of my friends. We arrived on Saturday and headed straight to the East Branch of the Delaware where we met up with the rest of the gang. The river was a little low, clear and cold; the weather was cloudy, cool, and a fierce wind ripped through the river valley relentlessly. And all kinds of flies were hatching in good numbers - hendricksons, blue quills, early stoneflies and grannom caddis. Occasionally, a bug would get blown onto the water where it would be quickly gobbled up by a fish. Unfortunately, this was the exception rather than the rule, as most of the bugs that got hammered to the water surface drifted without being taken except for getting waterlogged by the little whitecaps. We went fishless, cold, and called it a day much earlier than we had hoped. Sunday morning a bright sun bathed the landscape. The air was cool and the wind still crashed the party, but not as hard as the day before, and today it offered breaks to the patient angler. My son and I decided to fish the Beaverkill, which turned out to be a great choice. When we got to the water, only one other angler was in sight. 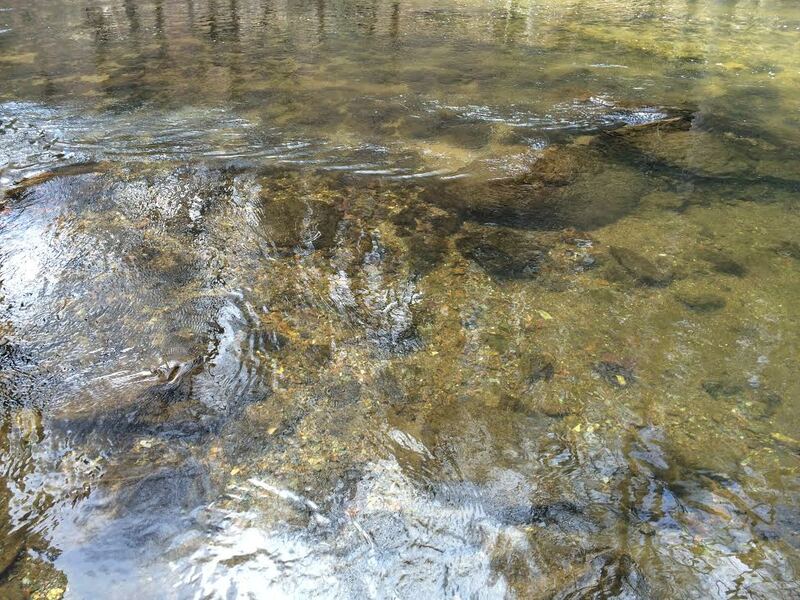 The air was filled with thousands of freshly hatched Shad Caddis - Brachycentrus appalachia. This caddis species is easily identified by its fairly bright olive-green abdomen and brown and grey mottled wings that are roughly twice the length of the insects body. Along the banks where rocks sheltered the water from the wind, the surface had mats of freshly jettisoned pupal shucks. Midstream, in the riffles, trout were rising everywhere. It seemed as though every fish in the river was taking flies off the surface. With all the caddis hatching, in our excitement, we first tried olive bodied Iris Caddis imitations. Our flies were ignored, so we stopped fishing and carefully watched the activity of the flies and the trout. The trout were sipping in the flies, which is an indication that they are not feeding on emergers. And, we observed dozens of spent caddis on the water around us, which may have been spent egg-layers or perhaps freshly hatched insects that got blown onto the water so hard that they couldn't regroup and take off again. Many were struggling, sending tiny concentric wave vibrations out along the surface. 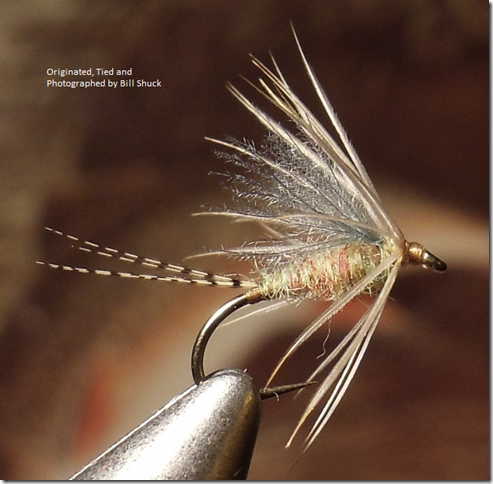 I then focused on one of these drifting, spent flies and sure enough, it was sipped in by a brown. 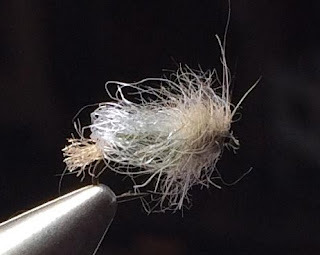 I watched another and another caddis, and all had the same fate as the first I saw. 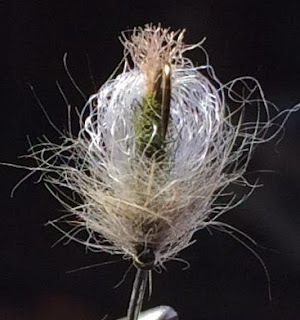 I tied on an olive bodied caribou caddis, size 16, and using my thumbnail at the base of the wing, I forced it to spread out over the body like the naturals. Before I began looking for a target, I called Matt over an gave him a few flies. And then it was game on. A challenging game with the high wind, but nonetheless the opportunity was there as long as we were patient with the wind. When it would calm down enough, we cast quickly and dropped our flies above rising fish, and if the drift was clean, the fly would get sipped in with confidence. If the fly had any amount of drag, even the slightest bit, it wouldn't even illicit a cursory glance upward by our quarry. Other times, the wind would rise just as our line and leader unfurled, and our line, leader and fly would land anywhere but where we intended it to go. Yes, we did some swearing, had some wind knots, lost flies, but mostly we had a great time on the water. Matt did a great job handling the wind and making good casts, and hooking up. Over about 4 hours or so, we hooked dozens of fish and landed the majority of them. All of them brown trout, with most displaying distended bellies from gorging on the caddis. We didn't land anything huge, but we did manage to bring a few 16-17 inch fish to net. All were released to continue their food fest. 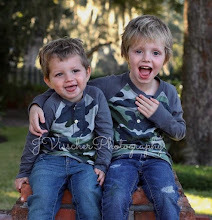 Sharpen your hooks and fish with your kids!